‘Castrating…‘ will also mark a first for the band, as they have drafted in a guest vocalist from another band – Burning The Dream‘s Paul Kelly. The full EP music and artwork are getting prepped and ready to be revealed over the next few weeks, so keep your eyes peeled like tortured grapes! Guitarist and founding member Pete Wall says “This ep is much heavier and more death metal orientated than its predecessor. We have put a lot of work into this project and are extremely proud of how it’s turned out. We genuinely can’t wait for you guys to hear it!” Having been treated to a sneaky peek behind the scenes, we’re pretty sure you’re going to love this short-player, in all it’s deathly glory! 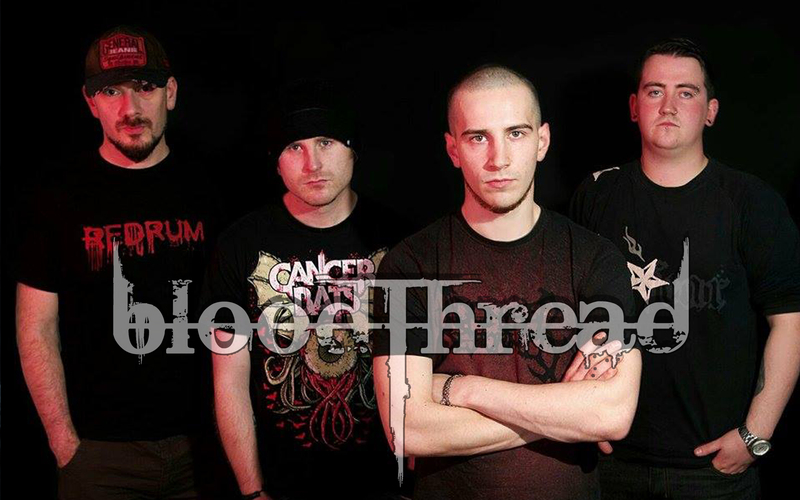 Posted in Latest News and tagged Blood Thread, Burning The Dream, Era Of Corruption EP, Slaughterpit.